Want more resources for your students? Check out the Standard Lesson™ Teacher’s Study Bible designed for teachers and serious students alike. 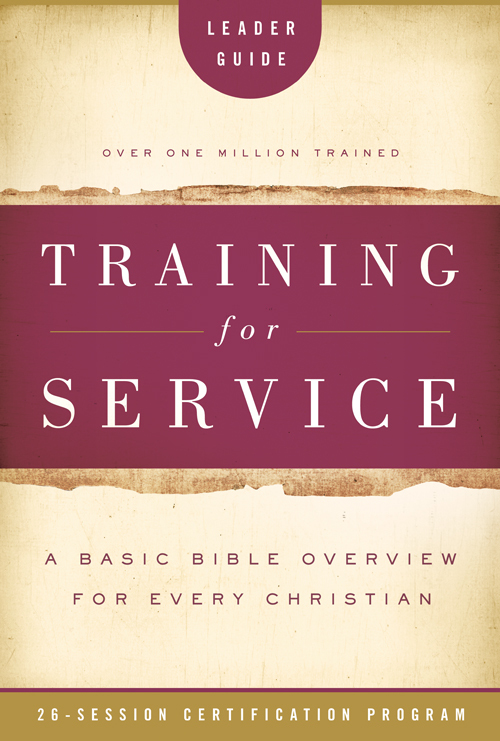 With study notes compiled from 60 years of the best-selling Standard Lesson Commentary®, this Bible is sure to help in your studies before teaching. Need more Training for Service books?